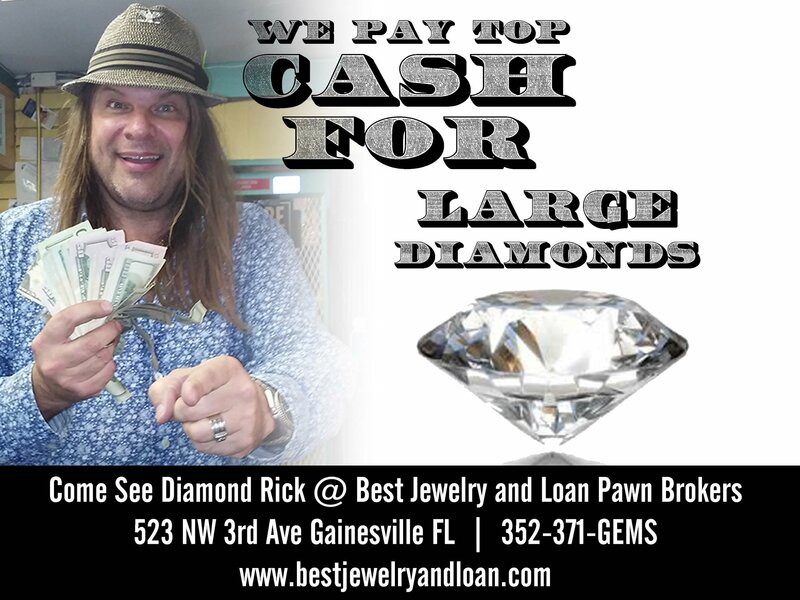 Opened in 1985, it is the oldest pawn shop in Gainesville. What does that mean to you? It means they’re reliable. They’re trust-worthy. People have been doing business with them for over 30 years. That’s longer than you’ve been alive, and they’re still here, still ready and able to help you get the money you need.